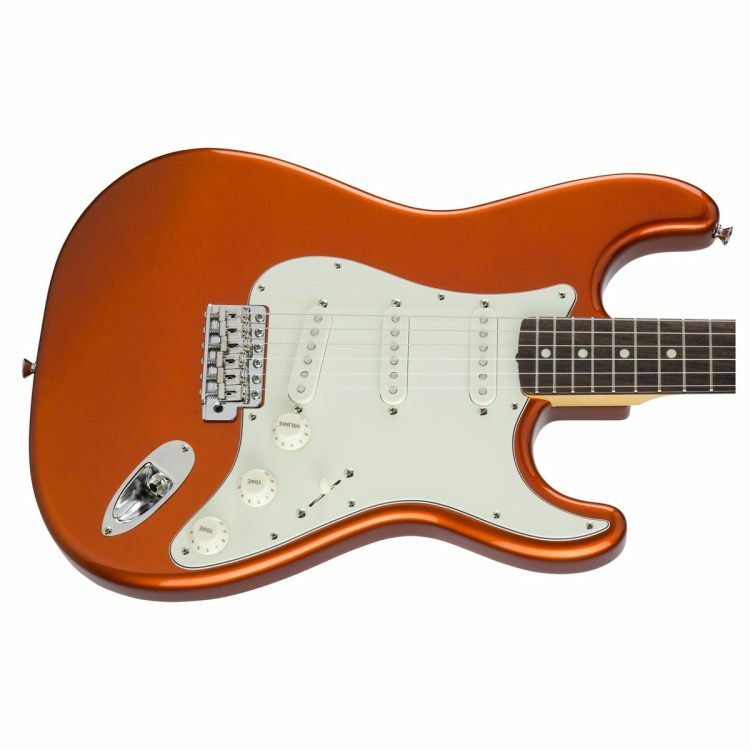 This Made in Japan Strat doesn’t only look gorgeous but has everything there is to love about a good Strat. Normally Japanese Strats are reserved for the Japanese market only however we’ve managed to secure one of these beauties. The 60’s strats are bright and jangly-sounding and the Rosewood board gives a stunning warm response. 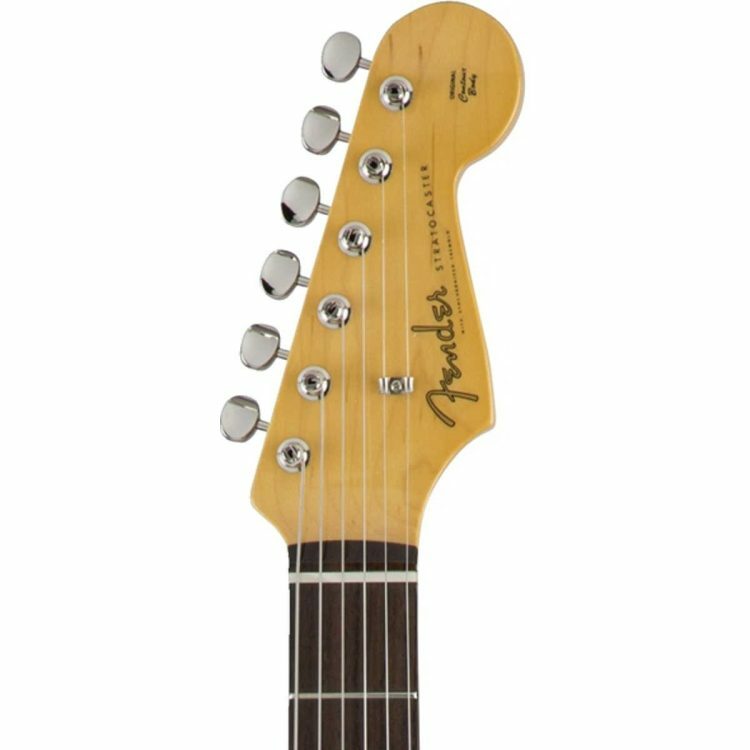 The neck is 60s style which is a bit smaller in the hand meaning you can fly up and down the fret board with those fiery blues runs! 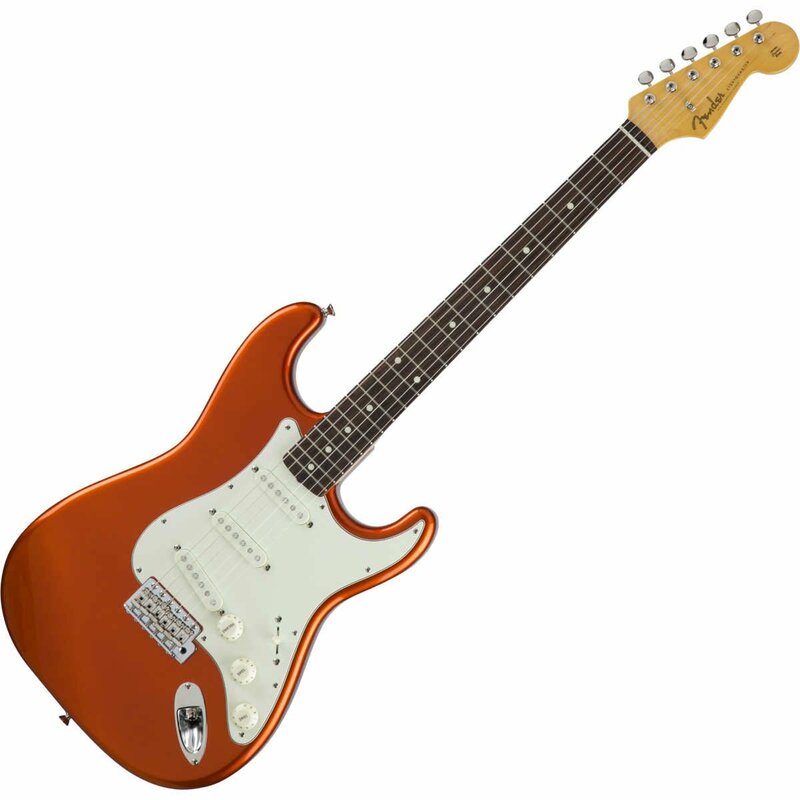 It’s also got typically vintage-style frets which are nice and low and easy-to-play. And the vintage tuners just finish off a gorgeous guitar.